Sparco Competition Harness Pads - Nomex UNIVERSAL - Dezod Motorsports Inc - Home of the automotive performance enthusiast since 2002. 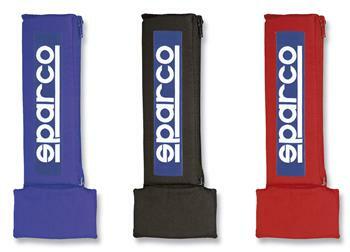 Sparco Nomex Harness Pads come in 3 inch sizes to compliment any Sparco Competition Harness. 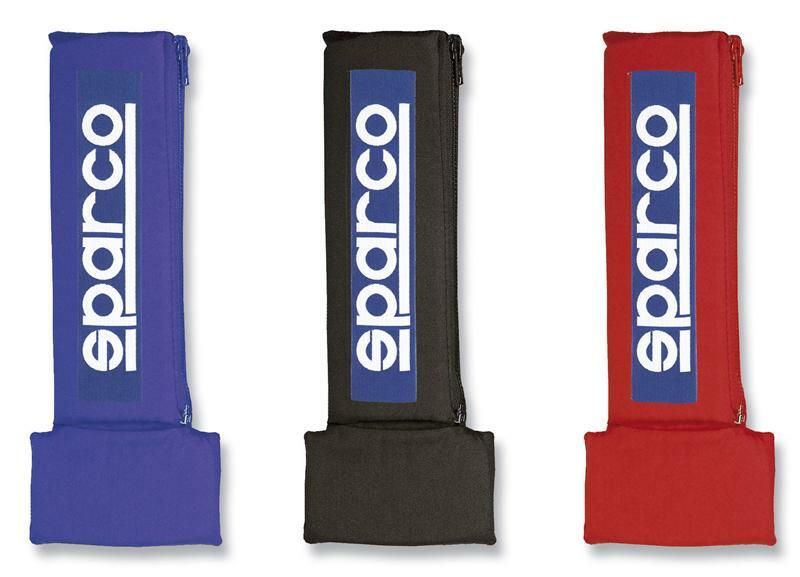 When only the best will do, choose Sparco Nomex Harness Pads.